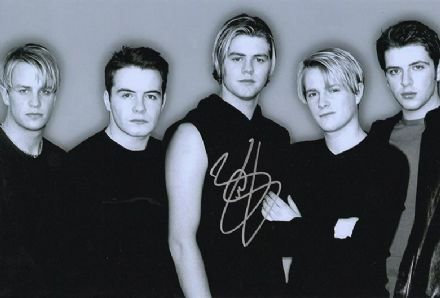 Brian McFadden, Westlife, signed 12x8 inch photo. 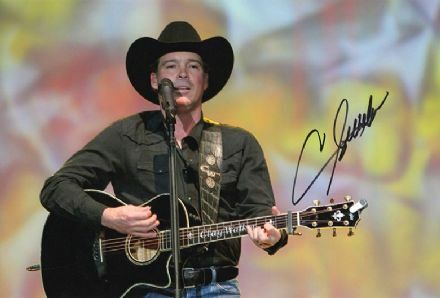 Clay Walker, American country music singer, signed 10x8 inch photo..
Clay Walker, American country music singer, signed 12x8 inch photo. 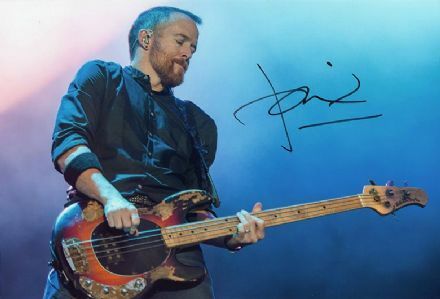 Dave Farrell, Linkin Park, signed 12x8 inch photo. 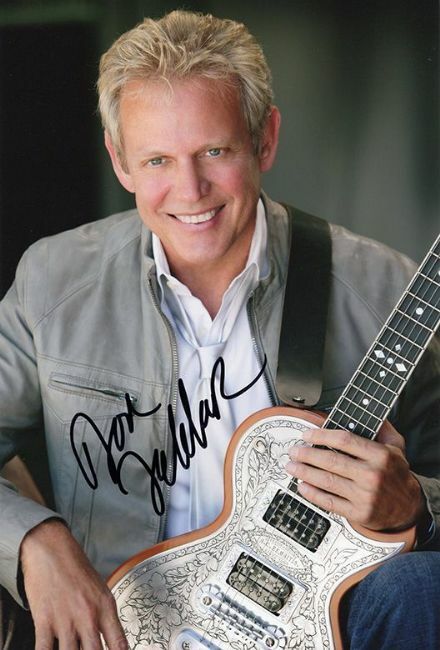 Don Felder, The Eagles, signed 12x8 inch photo. 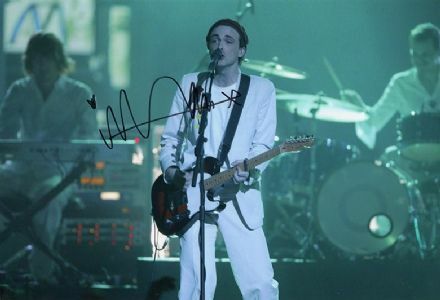 Fran Healy, Travis lead singer, signed 12x8 inch photo. 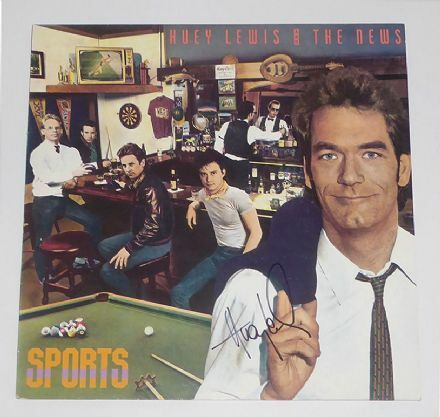 Huey Lewis signed Sports vinyl LP record. 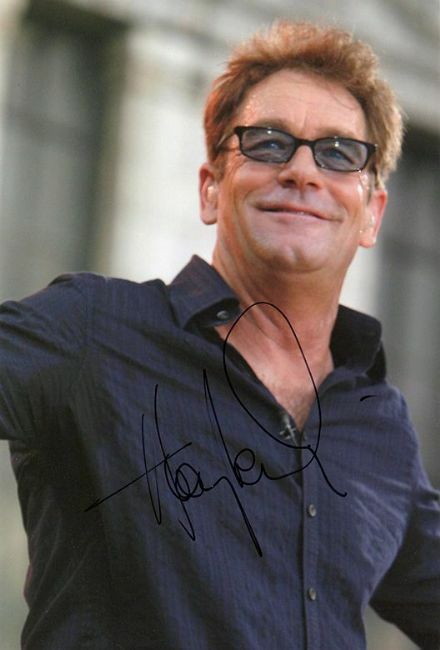 Huey Lewis, American singer songwriter, signed 12x8 inch photo. 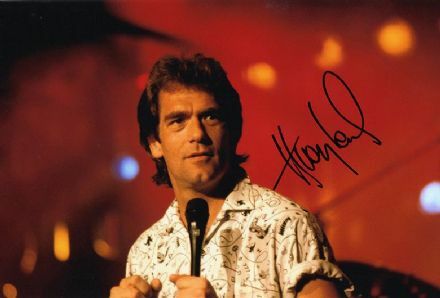 Huey Lewis, signed 12x8 inch photo. Jonathan Ansell, G4, signed 8x6 inch photo. 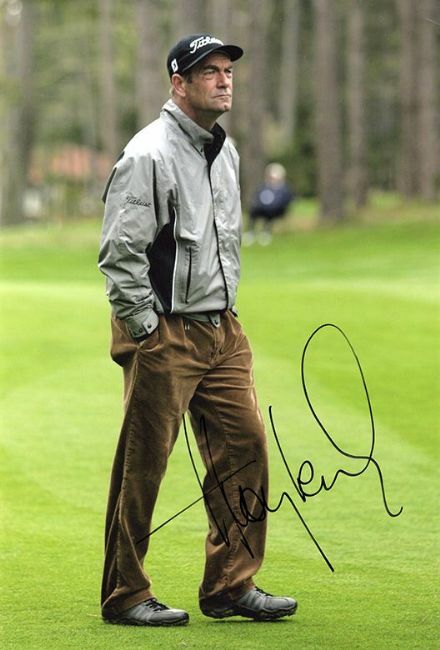 Michael Flatley, signed 12x8 inch photo. Mike Rutherford, Genesis, signed 10x8 inch photo. 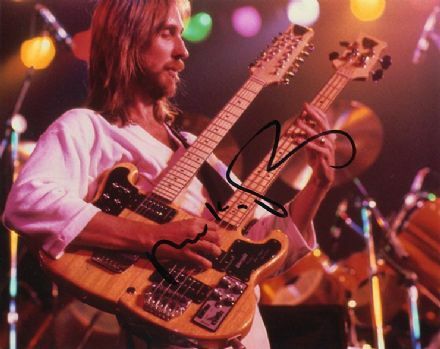 Mike Rutherford, Genesis, signed 12x8 inch photo. 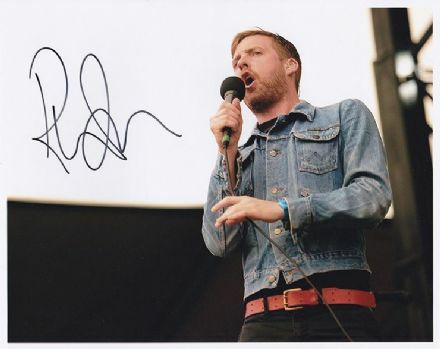 Ricky Wilson, Kaiser Chiefs, signed 10x8 inch photo. 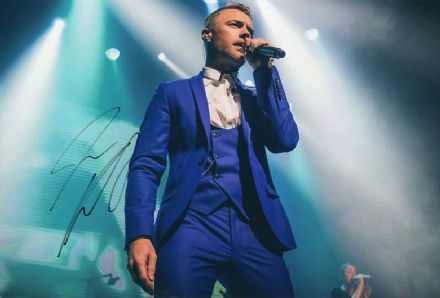 Ronan Keating, Boyzone, signed 10x8 inch photo. 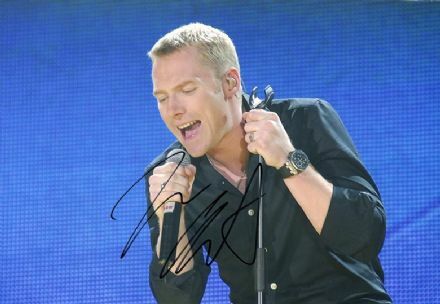 Ronan Keating, signed 12x8 inch photo. Russell Watson, signed 12x8 inch photo. 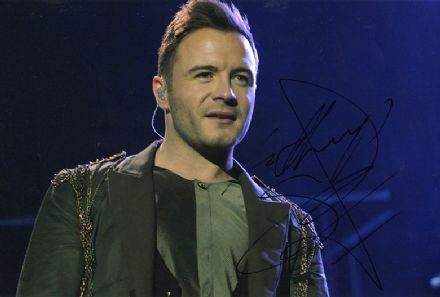 Shane Filan, Westlife, signed 12x8 inch photo. 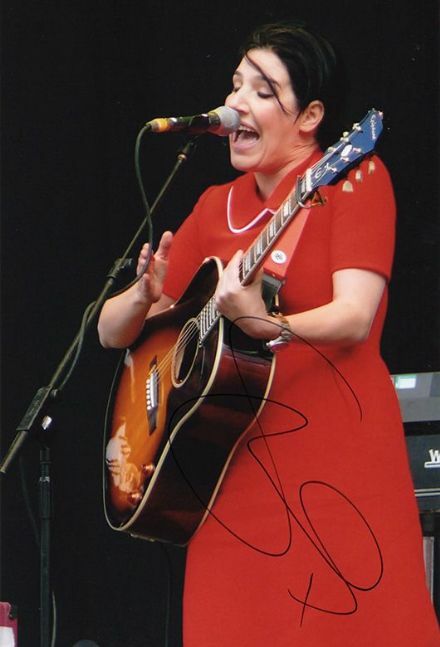 Sharleen Spiteri, Texas, signed 12x8 inch photo. 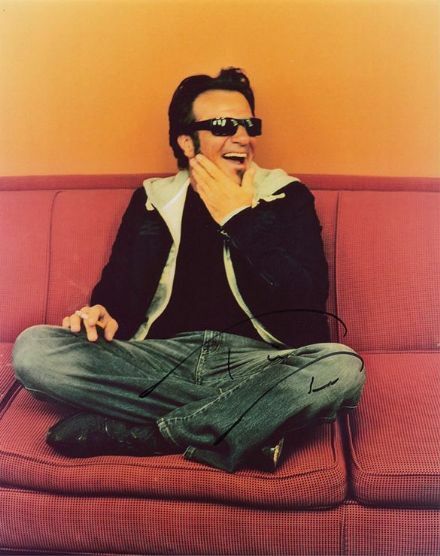 Tico Torres, Bon Jovi, signed 10x8 inch colour photo. 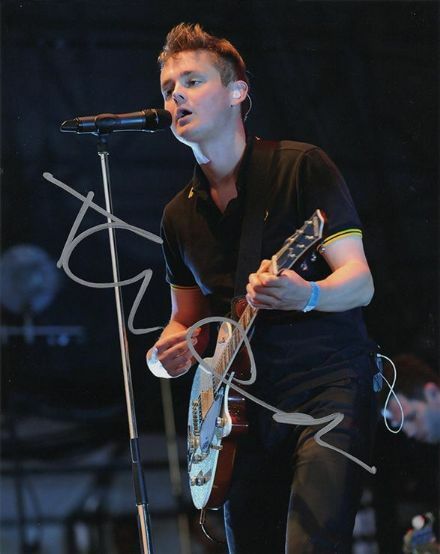 Tom Chaplin, Keane lead singer, signed 10x8 inch photo. 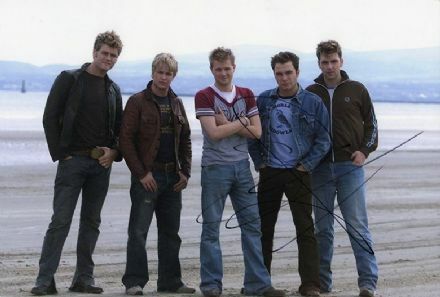 Tom Chaplin, Keane, signed 10x8 inch photo. 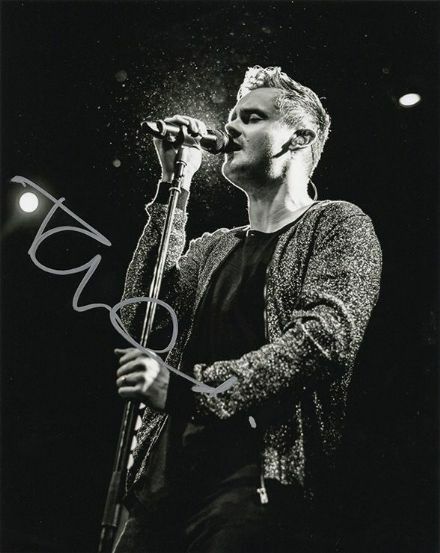 Tom Chaplin, Keane, signed 12x8 inch photo.